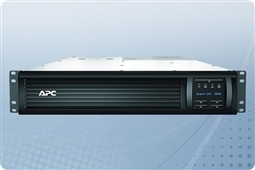 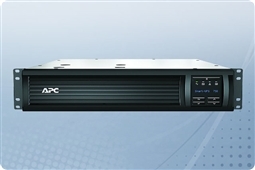 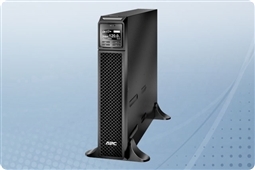 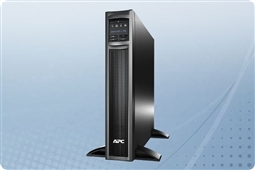 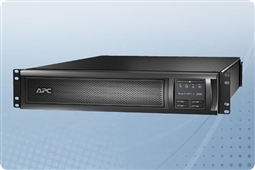 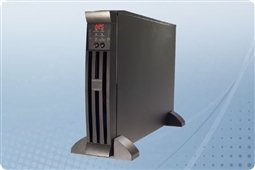 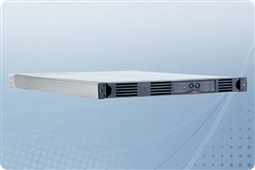 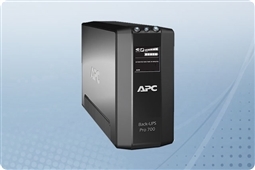 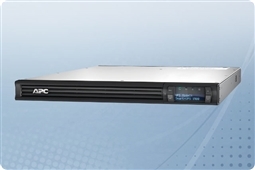 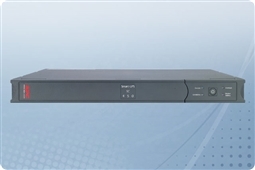 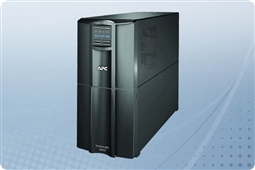 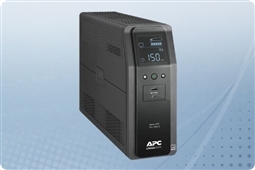 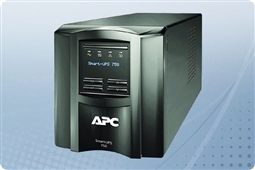 APC (American Power Conversion Corporation) has been the industry leader for power and physical IT infrastructure products for more than three decades! 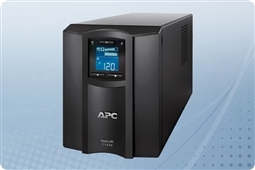 Specializing in power management, this amazing company has the most reliable uninterruptible power supplies (UPS) products on the market, along with the top tier of infrastructure products such as APC enclosures, APC KVM switches, and APC UPS rackmount and tower power supplies. 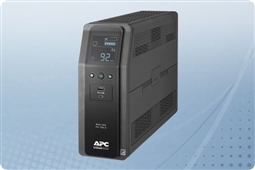 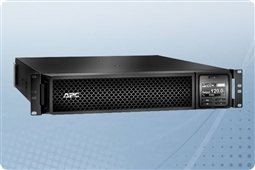 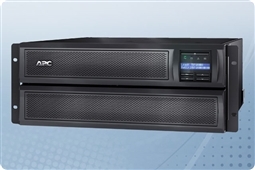 This makes APC a true one-stop option for all server hardware accessories needed to power your server closet or datacenter! 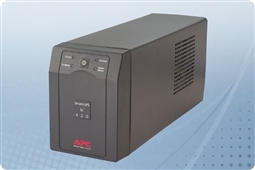 Aventis Systems is excited to offer excellent APC infrastructure accessories and peripherals as seen below! 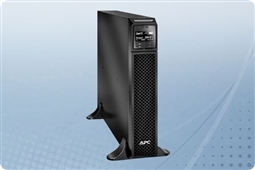 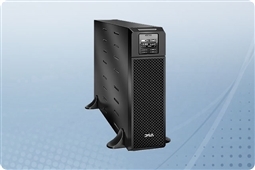 Ideal for any SMB (small to medium size business) or datacenter seeking a reliable source of power to create additional redundancy in case of main power failure with near instantaneous protection from any interruption! 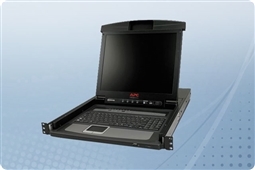 Helping you connect your servers to a single keyboard, mouse, and monitor effortlessly! 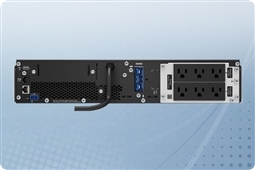 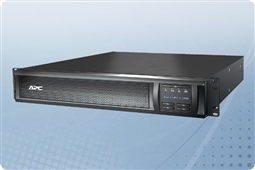 For racking your IT Infrastructure in cool, easily powered cabinets, with small business and datacenter option available ensuring you always have the right size and features for your enclosure! 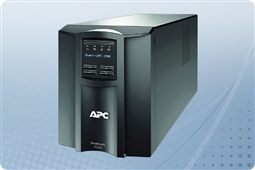 Aventis Systems is proud to offer all of our APC hardware products with a 1 Year Standard Essentials Warranty with upgrades available to Express next business day parts replacement and Extended Term Warranties. 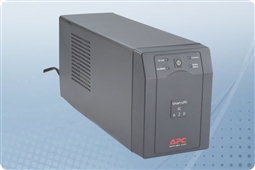 Shop our American Power Conversion Corporation (APC) categories below to find the best in class physical infrastructure support product today!